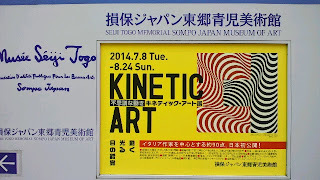 The Kinetic Art Exibition is open in Sompo Japan Museum(Shinjyuku,Tokyo). So, I went to this. 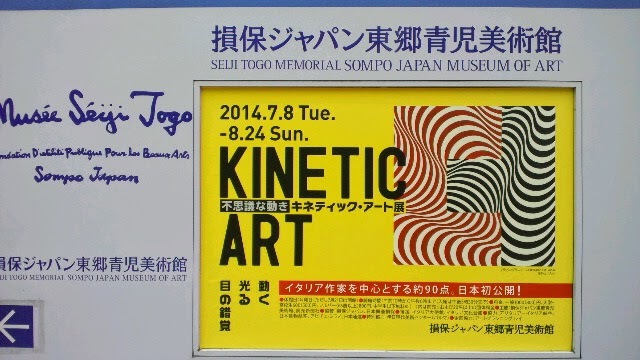 The program was configured by Italian artists works from 1958 to 1968. I enjoyed,the move, the light and optical illusion by Kinetic Art Works! What do you feel from kinetic arts? 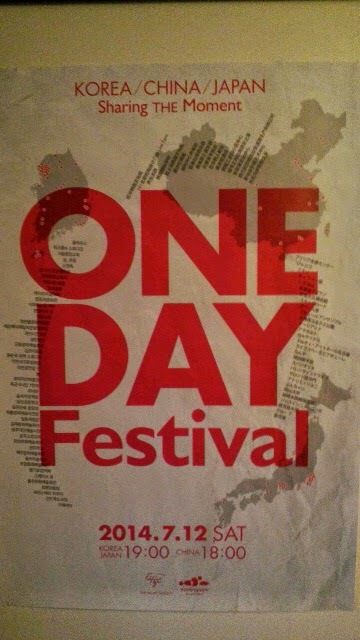 It's over, The concert of "ONE DAY FESTIVAL 2014" taked same time in Korea, China and Japan tonight. 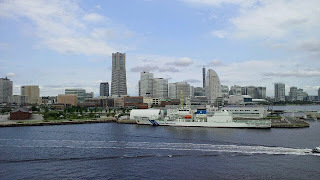 This project share the pleasure or yours emotions with three country people. Thank you. 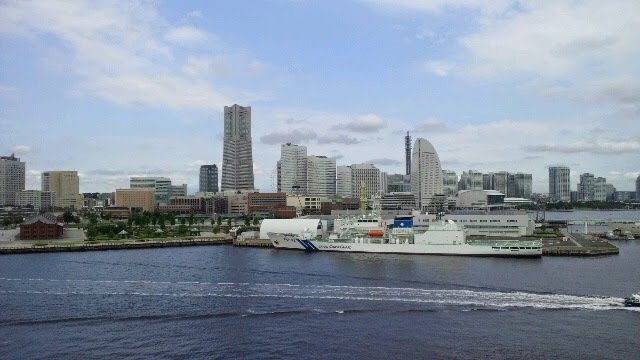 Now, come back to Yokohama port in Japan.